Stage owners often get confused when it comes to selecting stage curtain fabrics. There are a wide variety of fabrics for stage curtains, but the big question is that which ones are suitable for the type of stage you want to set up? If you’re looking for appropriate fabrics, continue reading this guide to selecting right stage curtains. But before purchasing you need to understand the difference between different types of fabrics that are being used to make elegant stage curtains. Following are the essential points that you must keep in mind while searching for curtain fabrics. Do you like breathable cotton fabric or shiny synthetic fabric? Well, using cotton fabric is quite beneficial as it can withstand heat as well as stains. But the problem with cotton is it’s not wrinkle free and even its colour fades away in sunlight. Moreover, cotton tends to shrink after wash.
On the other hand, the synthetic fabric may appear shiny and beautiful, but it can easily catch fire and it cannot resist heat. Another point to keep in mind when selecting stage curtains is that whether you want your curtains to be heavy, medium or light in weight. However, it is often advised to get heavier fabrics for stage curtains, as such fabrics can keep curtains in a certain position for longer duration. There are a variety of fabric types to suit everyone’s budget. But it’s obvious that less expensive material means low quality. However, it’s not necessary but you must always look for the best quality in mid-range that doesn’t go beyond your budget. The flame retardant fabrics are usually treated with chemicals that protect them during fire breakouts. But these chemicals vanish after washing and expected lifetime is approximately one year. On the other hand, inherently flame retardant materials have flame retardants already built into the chemical structure. As these fabrics contain built-in flame retardant. so there is no chance that the properties of withstanding against fire will wear away by washing. Although there is a wide range of fabrics for stage curtains, but certain fabrics are meant for a particular use. For example, scrims are suited for reveals and light diffusion situations. Likewise, there are other fabrics that are best suited for the specific type of stages and situations. So, consider the aforementioned points before purchasing a particular fabric for your stage curtains. 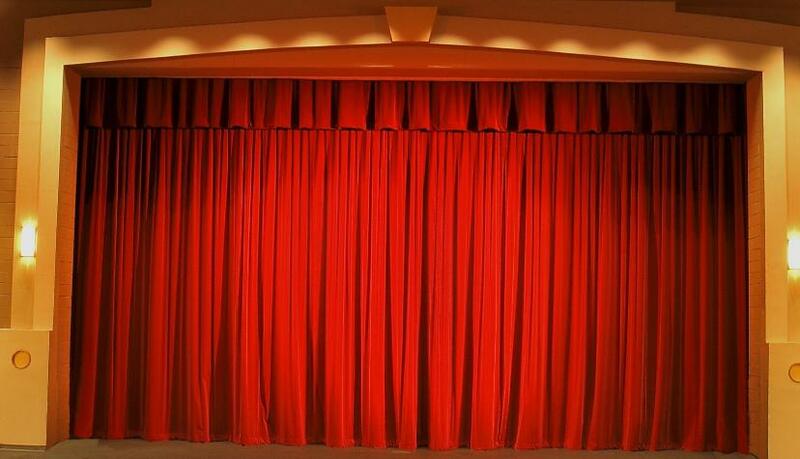 You can consult the skilled team of Stage Curtains to ensure you have the best fabric for your use.